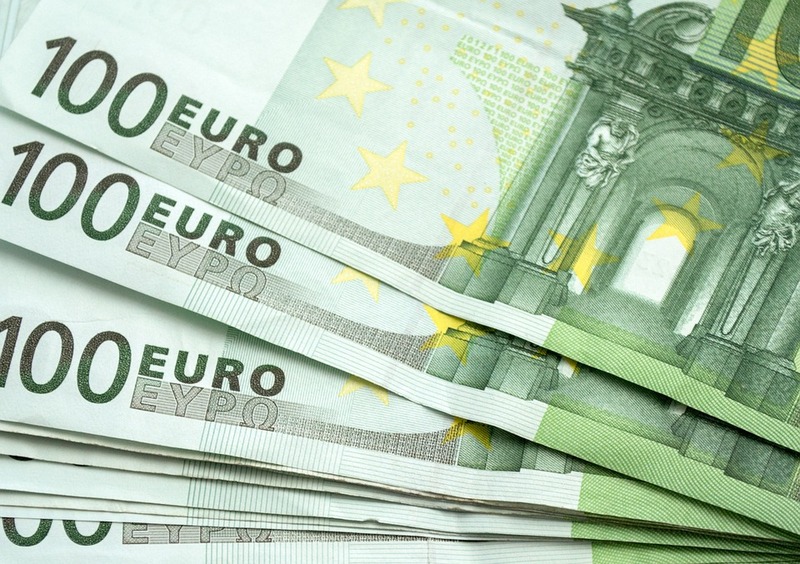 The euro edged higher on Wednesday ahead of a meeting between U.S. President Donald Trump and European Commission President Jean-Claude Juncker but gains were limited with investors cautious about a trade rift between the two powers. Lack of clarity over where a brewing trade spat between the U.S. and Europe is heading kept most major currencies, including the U.S. dollar, range-bound on Wednesday as Juncker travelled to Washington for trade-focused talks with Trump. The talks come after the U.S. imposed tariffs on European Union steel and aluminium and Trump’s threats to extend those measures to EU-made cars. The single currency was up 0.1 percent at $1.1694. The dollar versus a basket of major currencies traded broadly flat at 95.55. Some are puzzled at how little the impending U.S. tariffs have budged the euro in recent weeks. Against the yen, the dollar was 0.1 percent higher at 111.32 yen per dollar. The Australian dollar slumped after data on Wednesday showed inflation remained stubbornly low last quarter despite fairly robust economic growth. It traded 0.2 percent lower at $0.7407. The offshore yuan strengthened 0.3 percent to 6.7905 per dollar.